My project for today it’s a set of mixed media ATC for Snip-Art– this time they are all about roses, even though the colour is not too much flowery. I decided to keep the colors a little darker and to make my cards a little gothic in theme. Rose is used quite often in gothic motives, hence my colour choice. My Atc’s were prepared on black paper base. For the white, top card I added stencilling with modeling paste using stencil from Snip-Art, then I added some stamps and few sprays for the colour. Next step was to emboss rose chipboards from Snip-Art (Beauty in the Dark) with dark, blue two-toned embossing powder. The final touches are few sequins, microbeads and sentiments. Moje ATC przygotowałam na czarnej bazie z papieru. Na białą, górną kartę dodałam stencil ze Snip-Art , troszkę stempelków i parę mgiełek. Na koniec wyembosowałam tekturki od Snip-Art (Beaty in the Dark) ciemno- niebieskim, dwutonowym pudrem do embossingu. Reszta dodatków to troszkę cekinów, mikrokulki i oczywiście napisy. 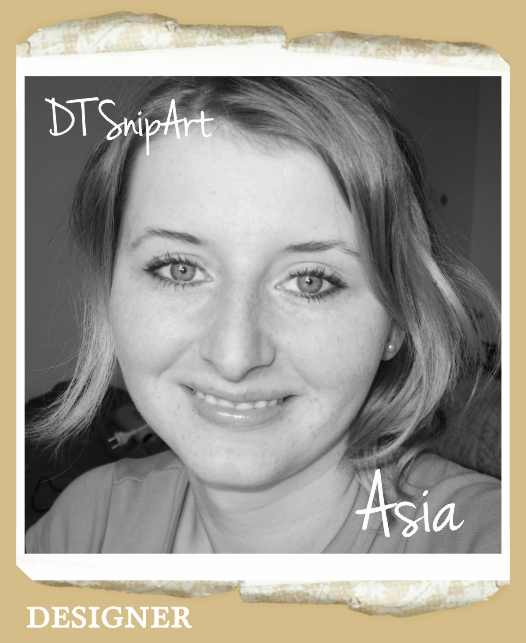 Thank you for stopping by and see you in a few days on Snip-Art blog! Dziekuję za odwiedziny i do zobaczenia za parę dni na blogu Snip-Art!